Every person is using barcodes nowadays, mostly without noticing this. When we are buying the groceries in the store, their identifiers are getting from barcodes. Its also the same with goods in the warehouses, postal parcels and so on. But not so many people actually know, how it works. What is 'inside' the barcode, and what is encoded on this image? Lets figure it out, and also lets write our own bar decoder. There are a lot of different articles on Kalman filter, but it is difficult to find the one which contains an explanation, where all filtering formulas come from. I think that without understanding of that this science becomes completely non understandable. In this article I will try to explain everything in a simple way. 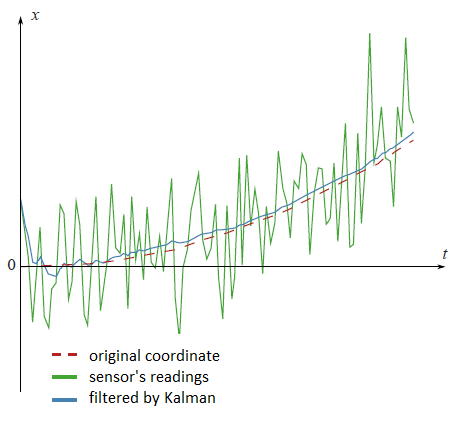 Kalman filter is very powerful tool for filtering of different kinds of data. The main idea behind this that one should use an information about the physical process. For example, if you are filtering data from a car’s speedometer then its inertia give you a right to treat a big speed deviation as a measuring error. Kalman filter is also interesting by the fact that in some way it is the best filter. We will discuss precisely what does it mean. In the end of the article I will show how it is possible to simplify the formulas. Our project implements a real-time edge detection system based on capturing image frames from an OV7670 camera and streaming them to a VGA monitor after applying a grayscale filter and Sobel operator. 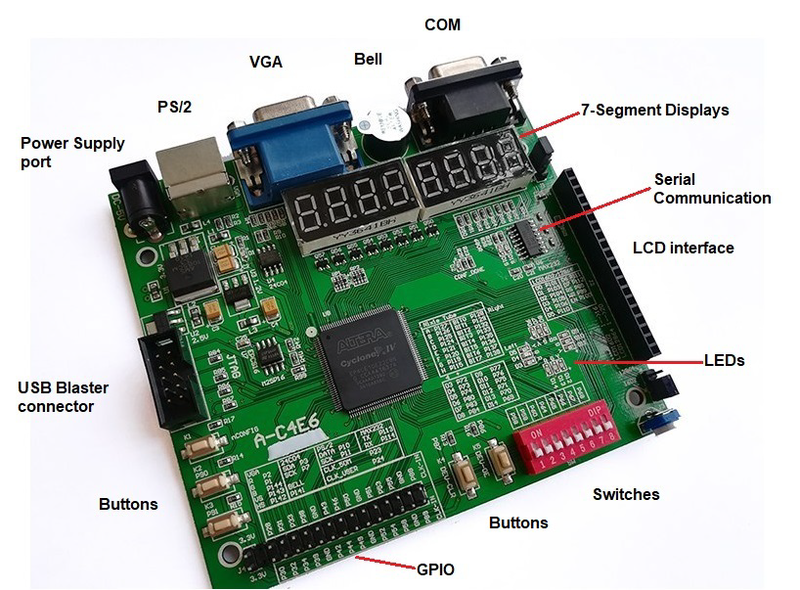 Our design is built on a Cyclone IV FPGA board which enables us to optimize the performance using the powerful features of the low-level hardware and parallel computations which is important to meet the requirements of the real-time system. 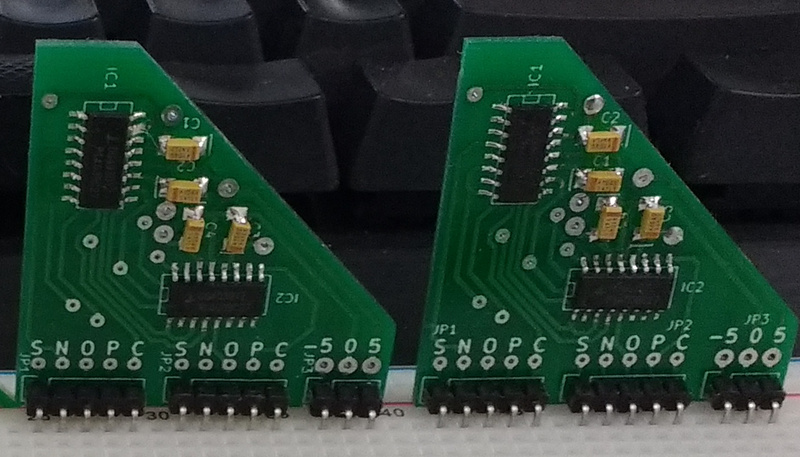 We used ZEOWAA FPGA development board which is based on Cyclone IV (EP4CE6E22C8N). Also, we used Quartus Prime Lite Edition as a development environment and Verilog HDL as a programming language. In addition, we used the built-in VGA interface to drive the VGA monitor, and GPIO (General Pins for Input and Output) to connect the external hardware with our board.